[space height=”20″] Dr. José Nieto Enríquez received his medical degree from the Universidad de Barcelona (Hospital Clinic), and later did his medical residency at Hospital Vall d’Hebrón in Barcelona, the largest university hospital in Catalonia. During his residency, he passed the demanding tests of the United States Medical Licensing Examination (USMLE), thereby obtaining certification from the Educational Commission for Foreign Medical Graduates to practice medicine in the United States. As a resident in ophthalmology at Hospital Vall d’Hebrón, Dr.Nieto showed a particular interest in oculoplastic surgery, doing several stays as an observing doctor at Moorfields Eye Hospital and Western Eye Hospital in London. Once his residency training was complete, Dr. Nieto was awarded a fellowship in oculoplastic surgery at the University of Michigan in the United States, becoming the first Spanish ophthalmologist to receive a fellowship from the prestigious American Society of Ophthalmic Plastic and Reconstructive Surgery (ASOPRS). 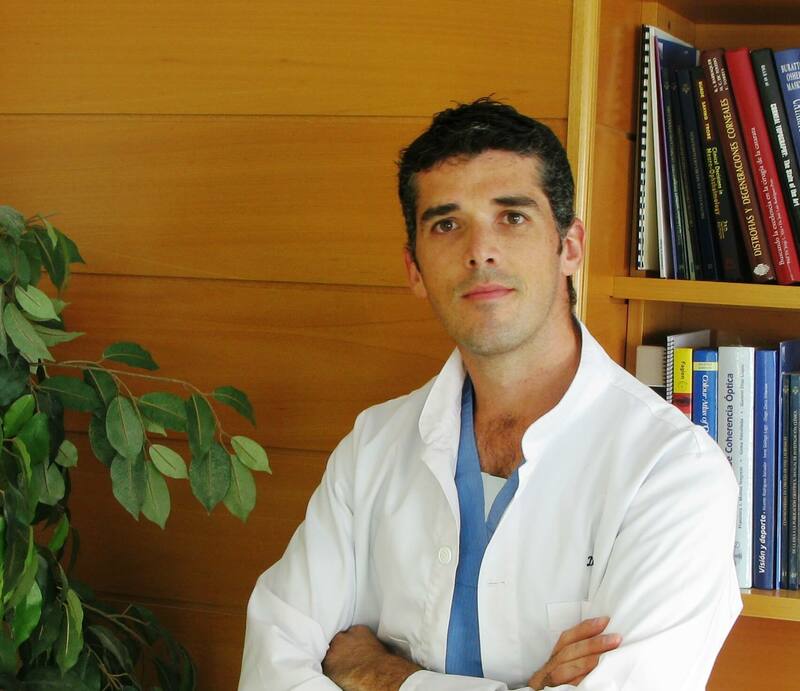 Since returning to his home city of Barcelona, Dr. Nieto has combined his practice in the private sector at Clínica Corachán with his activity in public medicine as an expert in reconstructive oculoplastic surgery at two public hospitals.